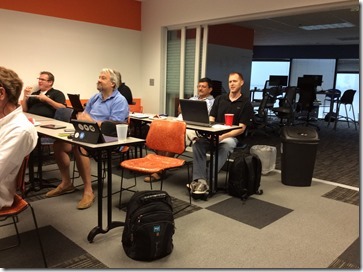 I had the great pleasure of attending the Xamarin user group in Tampa the other night. 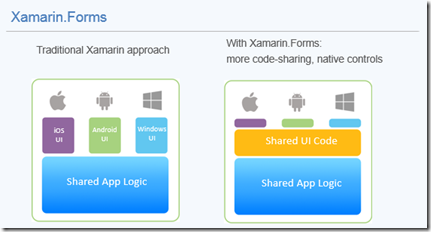 Xamarin 3 was recently announced on May 28, 2014. James Montemango, Developer Evangelist for Xamarin, delivered a killer online session for the Tampa Xamarin User Group. The folks at the meeting were very appreciative of the fact that James took the time to present to us. 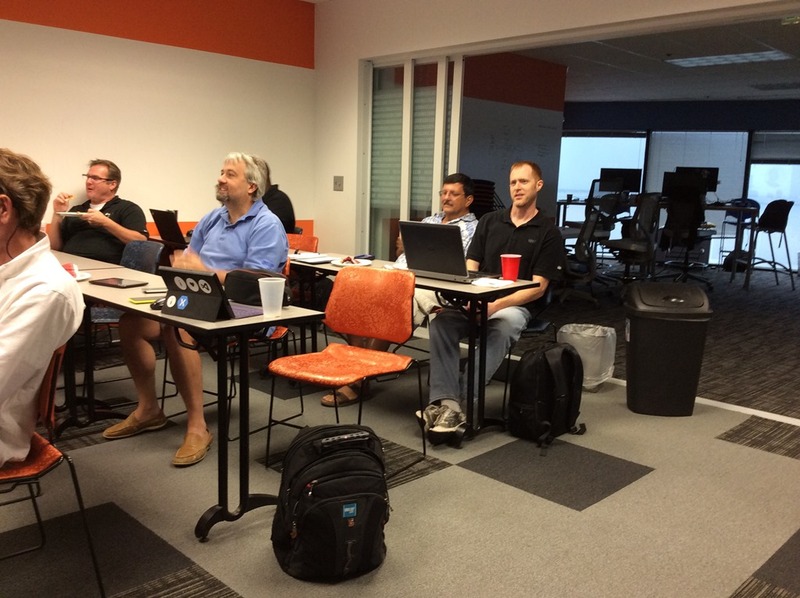 We had a packed house at the AgileThought office to see all the new features of Xamarin 3. Wow. Everyone was blown away. I overheard one attendee saying on the very next day, he would pitch to his boss to get Xamarin licenses for entire staff at his company. So, I guess it was a successful meeting! Special thanks go to Michael Stark for heading up the new group and organizing this meeting with James. 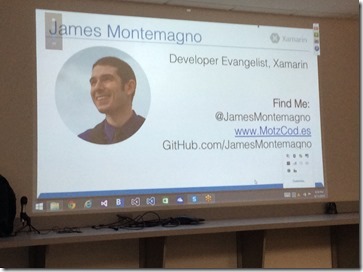 James Montemagno delivered a session to Tampa from Seattle on Wednesday night at the Tampa Xamarin User Group. MVPs Kevin Wolf and yours truly, Russ Fustino were in the house. 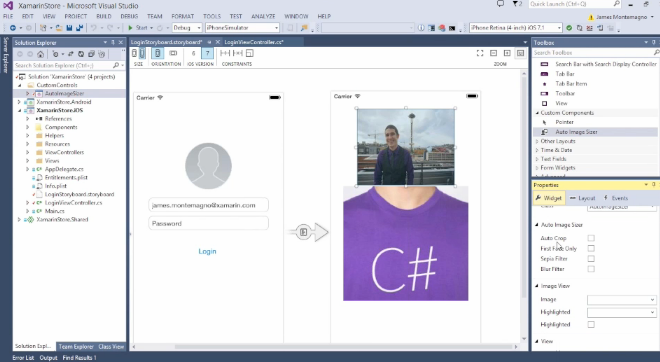 James gave a quick overview of Xamarin and covered the Xamarin Designer for iOS as well as Xamarin Studio & Visual Studio Enhancements. 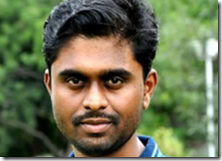 Local developer, Imaya Kumar, then showed off the new Xamarin Forms! C# on 2.6 Billion devices! Yes, billion not million! 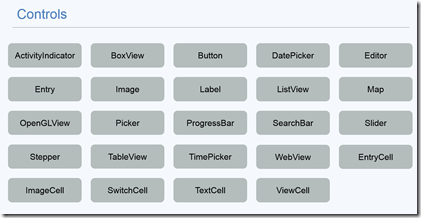 Xamarin 3 is the best release yet! 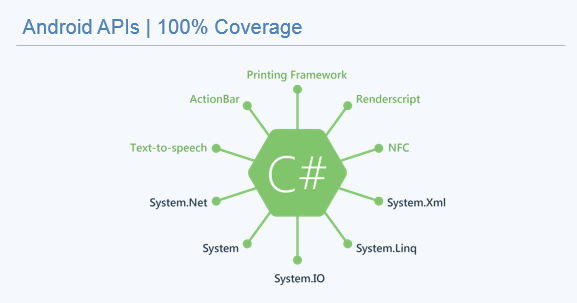 Xamarin Mission Statement: Make it fast, easy and fun to create apps. The third year of the company was celebrated with a Birthday cake! 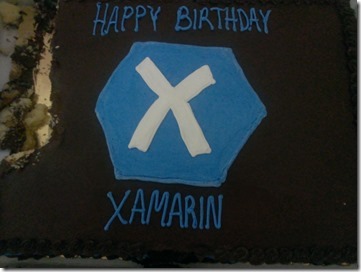 Happy Birthday Xamarin! Birthday Cake and Pizza were provided by Xamarin! 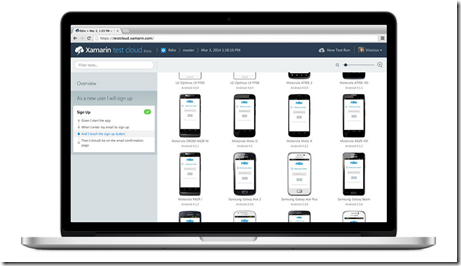 Xamarin has a test cloud for all of the different Android devices. Wow! So, now you don’t have to buy all sorts of Android devices to test with. Users prefer to use Native apps that are fast, smooth and deliver a great experience. Hybrid apps typically don’t get good reviews. For example, Facebook switched to a native interface and the downloads doubled. F# and C# are supported. New meaning to “write once and run anywhere”. Shared C# backend code is typically %75 of the code, but now the UI code can be sharable too, raising that number even higher! 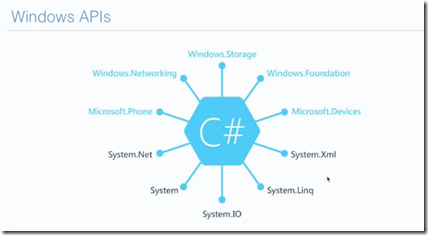 All native API’s are supported and are made available to C# Developers. 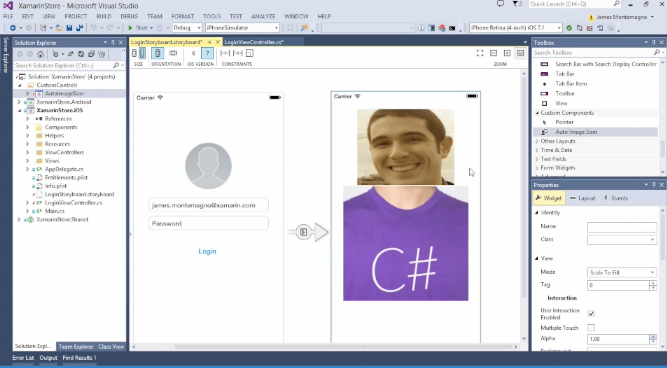 Xamarin University is the quickest way to become a Mobile Developer? Numerous classes in all time zones are available 6 days a week with live training. iOS provides and intuitive interface for developing iOS apps. For example, when you double click on an item in the designer it opens a code windows for the default event handler, etc. 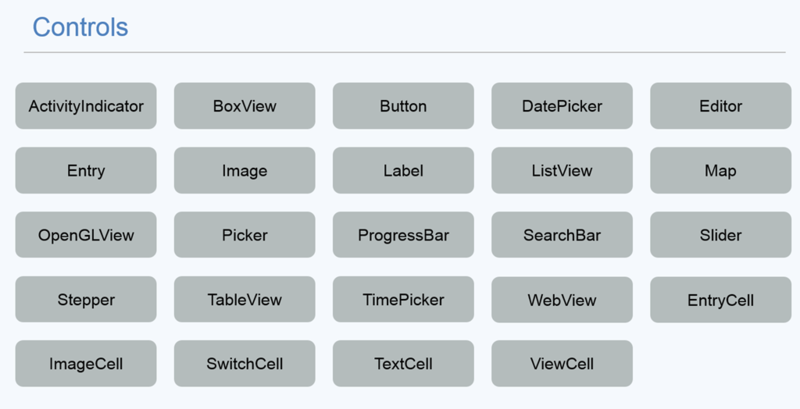 Comprehensive editor, auto layout, etc. 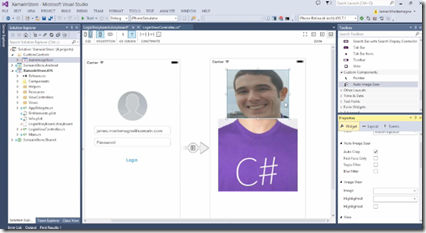 Handy for those that don’t’ have Visual Studio and the interface has been improved. 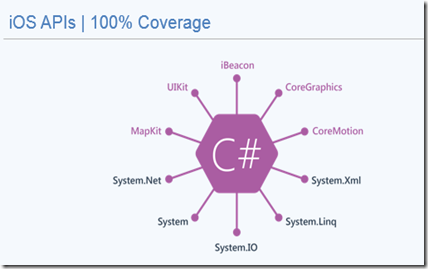 NuGet Package manager along with integration with Xamarin Component Store provides ease of access to many libraries. Main panel has new information from Xamarin, blogs, etc. Editing can be in the context of the editing container. For example, Android code is grayed out when in the iOS context. 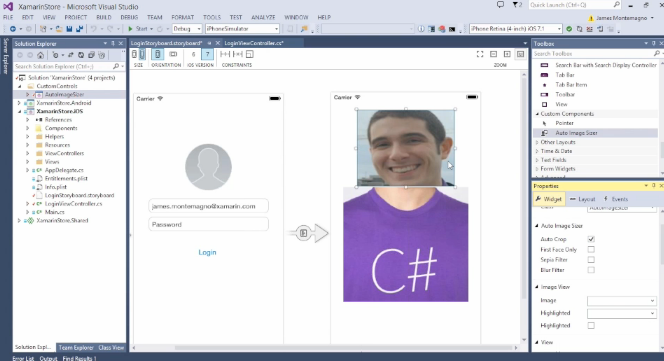 iOS has native calls for face detection and sepia color editing, since 100 percent of the calls are available in Xamarin, this is no problem. Auto Crop (uses automatic face detection in iOS): provides real time update in designer. 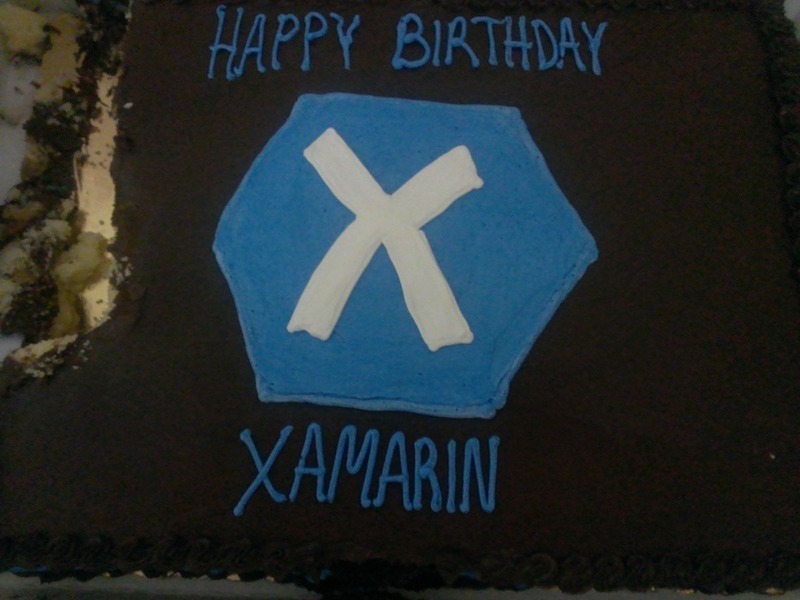 Besides the Xamarin Birthday cake, Xamarin Forms was the topic I was the most excited about! Can you imagine using shared code for multiple platforms. Wow! 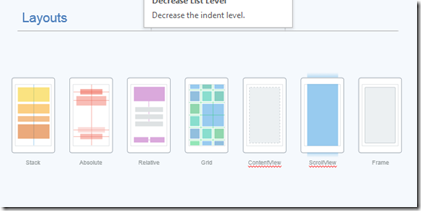 Pages, Layouts and Controls oh my! Controls, controls and more controls. 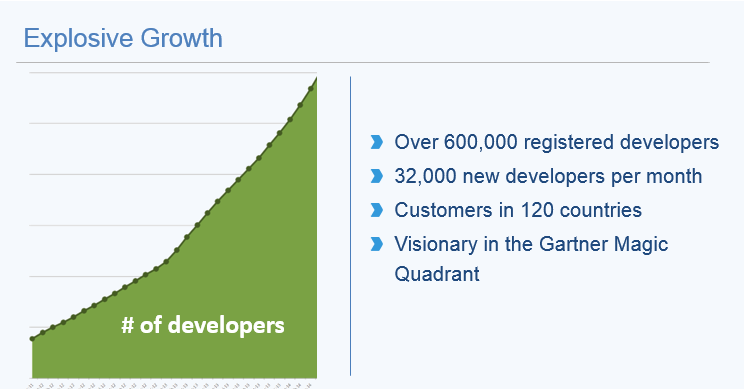 Being a former developer evangelist for control vendor, this is huge! I am about to update my Tull Tribute Windows Phone app (to be renamed Jethro Tull, which is endorsed with Tull assets). 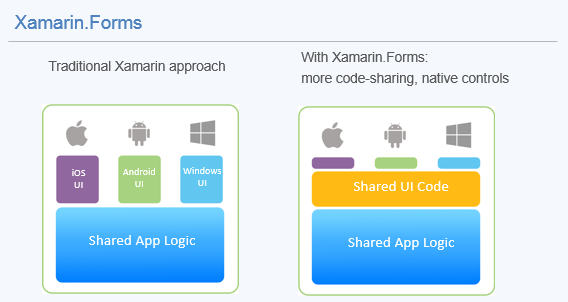 There is no doubt in my mind when porting to iOS and Android, I will be using Xamarin to to this. If you missed the meeting, don’t worry… here are links to the deck and a recording of the announcement of Xamarin 3. 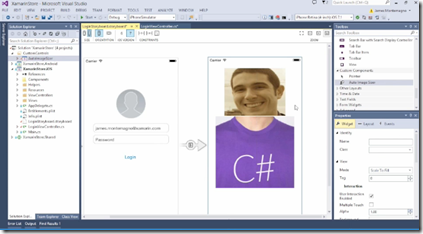 The video features Xamarin’s Nat Friedman, CEO and Co-Founder, Miguel de Icaza, CTO and Co-Founder and James Montemagno, DE.